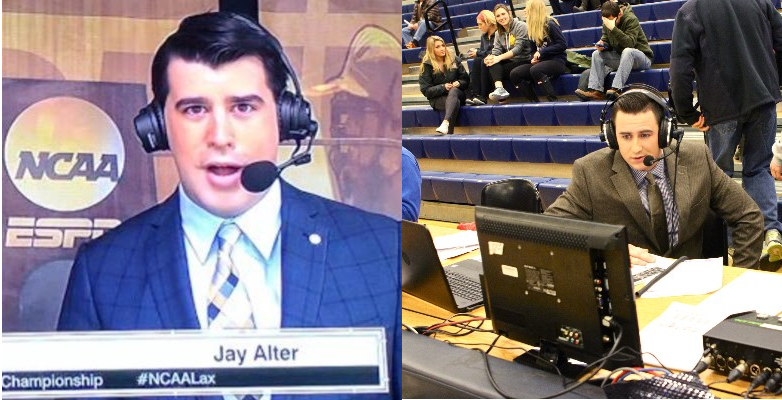 The National Lacrosse League (NLL), the largest men’s professional indoor lacrosse league in North America, welcomes Jay Alter and Brendan Glasheen as broadcast talent for the NLL Twitter Game of the Week. Jay Alter is a graduate of Syracuse University & has called a variety of sports for ESPN, Fox Sports, and the Big East Digital Network the past two years. Alter has enjoyed assignments with college football, basketball, lacrosse, and soccer in that time. Before committing himself to the play-by-play booth, he was a Sports Anchor at News12 CT.
Brendan Glasheen is a play-by-play announcer based in Boston. 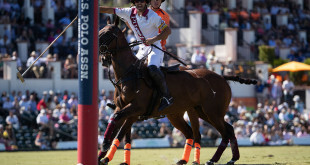 He’s called college lacrosse and Major League Lacrosse games on Lax Sports Network, as well as college basketball and college hockey on ESPN3 and ACC Network Extra. Glasheen is also a play-by-play voice for Holy Cross Athletics, and contributes at DraftKings as a studio host. The Lowell, M.A., native graduated in 2015 from Syracuse University. Both Jay and Brendan will join current Toronto Rock color analyst Brian “Shanny” Shanahan in calling games for Twitter and NLL TV. Brian brings 20 years of NLL experience as the former player has called games for The Score, Sportsnet, CBC, NBC, Fox Sports, ESPN, TSN and VERSUS throughout his career. The NLL Twitter Game of the Week will be streamed live at live.twitter.com/nll and via @NLL, while also simulcast on NLLTV.com.